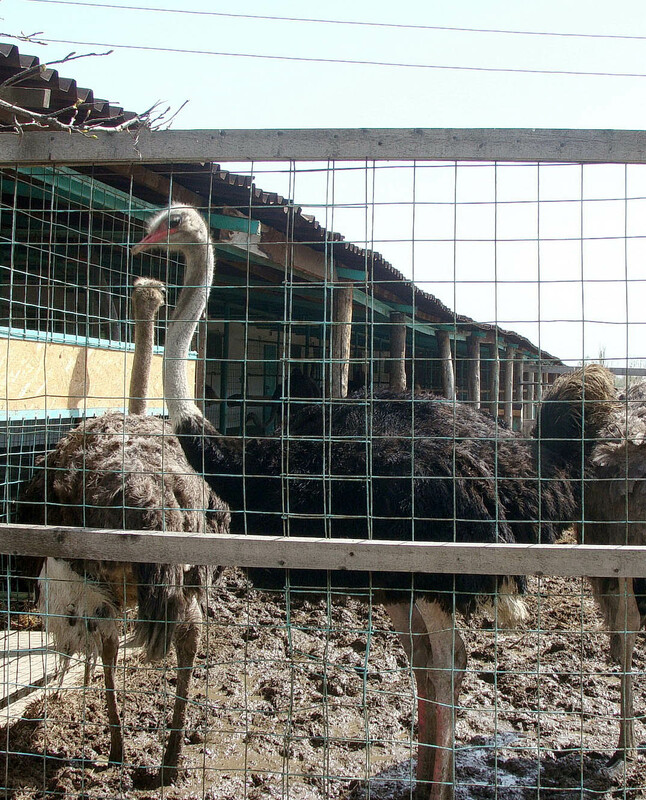 Individual tour-excursion to Turgen gorge, waterfalls, ostrich farm, trout farm by 4wd car. Take the one-day tour to the Turgen valley to get some fresh air in the Zailiskiy Alatau mountains. The slopes covered with dense coniferous forests, two amazing waterfalls hidden in the mountains, a trout farm near the Turgen river and an ostrich farm make this place popular and interesting to visit. 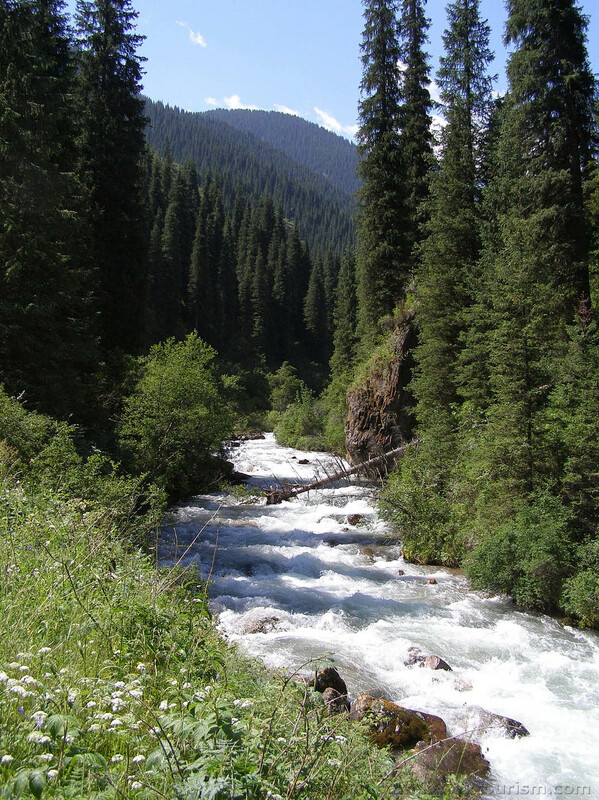 This tour will perfectly suit you if you want to walk around and take a rest from the city heat and smog without having to go for a long trip far from Almaty. The best time for this tour is from April to November. 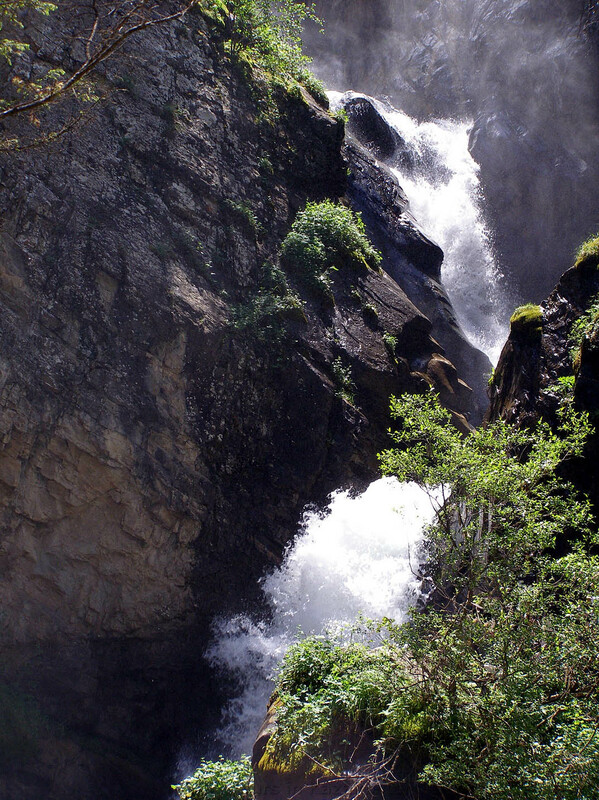 Medvezhiy waterfall is located at the height of 1600 metres above the sea level and it is 27 metres high. Walking to the waterfall takes about 30 minutes. 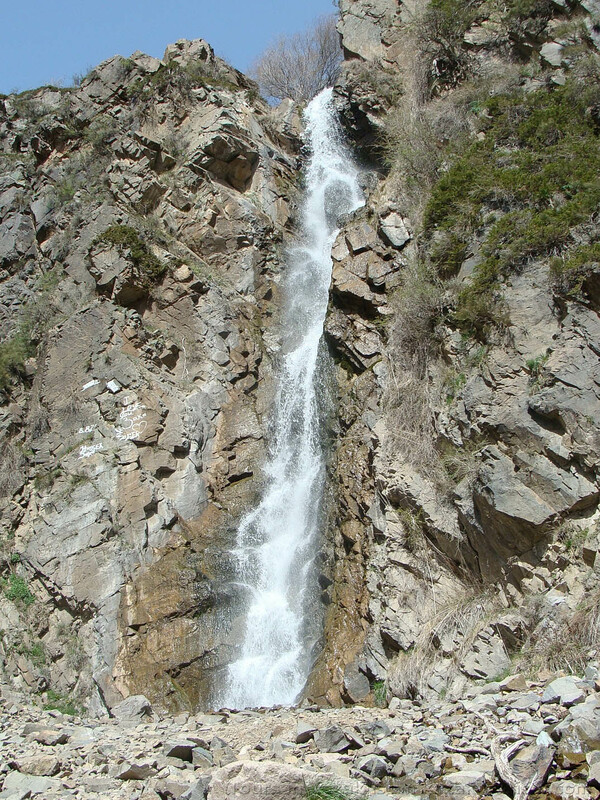 The Kayraksky waterfall is 50 metres high and is located at the height of 1900 metres above the sea level. The distance to the waterfall is 8 km.The walking to the waterfall takes 3,5 – 4 hours on the picturesque path along the river, woods and mountains.Ostrich farm – on the way back stop at the ostrich farm.